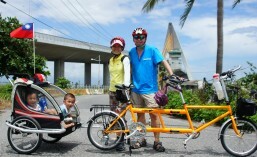 This entry was posted in 鐵馬日記 and tagged Biking Talk, 聚會. Bookmark the permalink. I am so proud of your fabulous-amazing-exquisite memory which you experienced together in 2005. Very look forward your 2006.